it’s no lie, i am a big fan of candles. not everyone’s bag, but i do enjoy a candle or two. many many moons ago i used to buy candles for a living for a well-known retailer. it was most enjoyable. there are many things that i love about candles the gentle light and the scent that drifts and lingers in the air. scent is a very personal choice, and the quality of the scent is all down to the quality of the fragrance and the wax used to create the perfect balance. the quality of the wax and the wicks ensure the perfect burn. 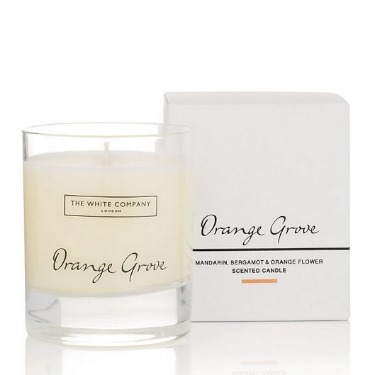 the white company signature candles have all of the above qualities. fragrances developed by master perfumers at artisan fragrance houses. They are all filled in the uk using the highest quality mineral wax, and the wicks have a firm wax core that ensures a long, clean and even burn. 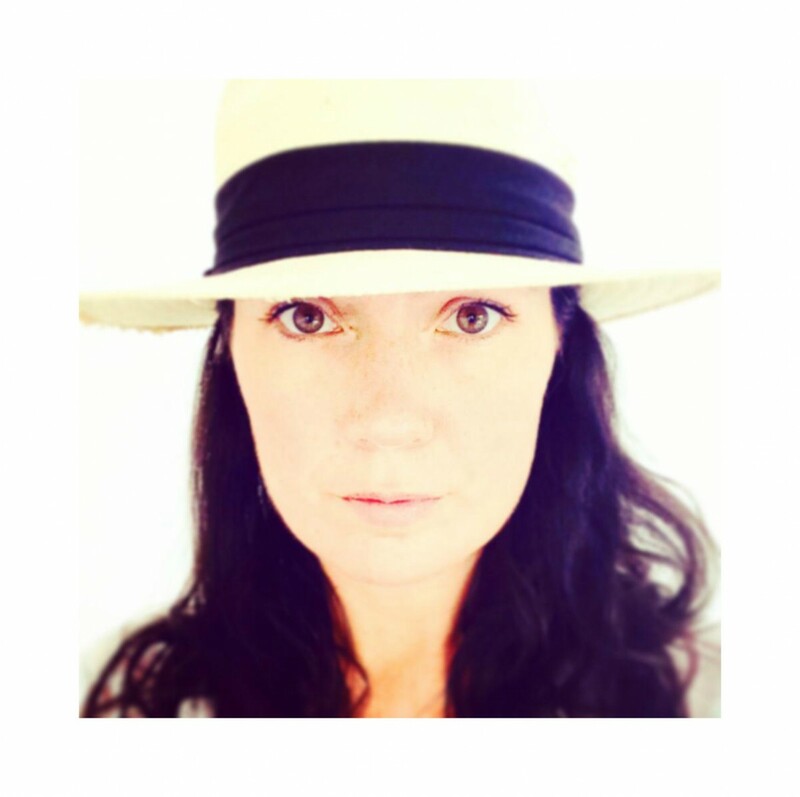 chosing a scent can be tricky business, and the white company think that you should choose your scent in the same way you would a perfume. it should be a personal statement, maybe something that suits the occasion or mood that you may want to create. you can read here what key notes are best suited to which room in your home. please never leave candles burning unattended. what is really quite wonderful is that the white company have given me a gift box of three candles to giveaway to you lovely bunch of readers. two of their signature candles with lids thrown in and a limited edition votive too. a beautiful limited edition votive. the heart of the scent is sweet almond blossom with notes of frankincense, neroli and honeysuckle to create a lovely festive glow. please note: the votive in this give away is the smaller candle in the image above. the combination of fresh orange peel, green leaf and the earthy, woody richness of vetivert creates a scent that is comforting, zesty and yet warming. 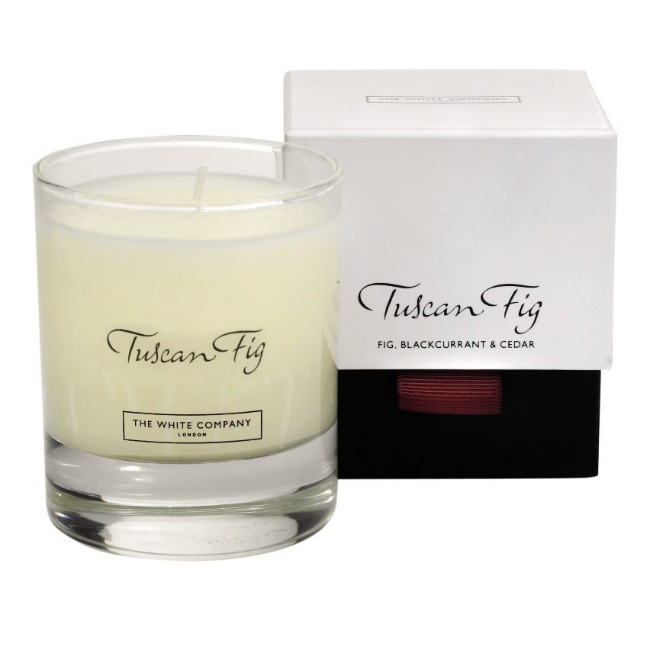 rich black-currant and cedar have been added to the sophisticated fig fragrance to make a scent that is uplifting and warm. all you need to do to win these fabulous gift box of goodies worth a total of £62 is to use the rafflecopter form below. – the closing date is midnight on the 15th december 2013. 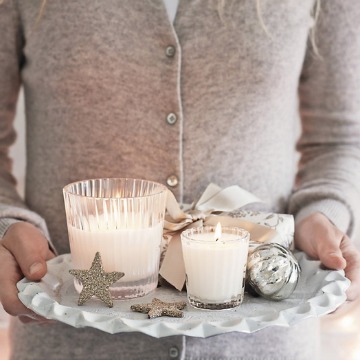 I love, love, love The White Company candles. What a fab prize! I love a hint of vanilla at this time of year, but I have to say The White Company cassis candles are my all time favourite. I would love to win this! Love these candles. Would make my home smell all nice and Christmassy. Vanilla usually, but like a bit of spice at christmas! I’m a massive vanilla fan or fresh linen. I adore vanilla scented candles but this time of year I do like something a little spicier! A fabulous prize – really loving the Cassis fragrance here! Something fresh with sweet orange in. 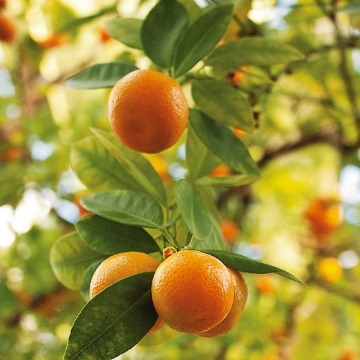 Any fresh and fruity fragrance. I love the White company’s Winter fragrance candle it is my very best festive scent! I love sandalwood it is such a gorgeous warm scent! Cinnamon and any Christmas spices. Something Christmasy like Cinnamon and Orange at this festive time. Jasmine as it reminds me of holidays in the South of France. I love festive fragrances, so anything spicy like cinnamon. That festive one sounds gorgeous! Lavendar, it really is relaxing. Lavender, it really is relaxing. 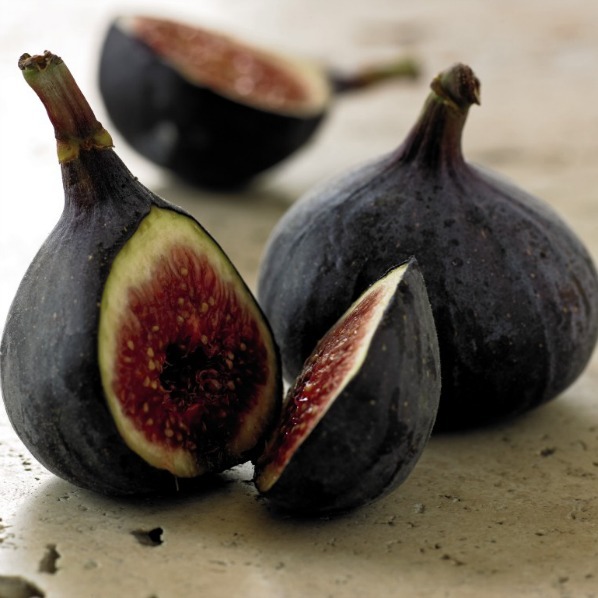 At the moment I’ve got spiced apple which is perfect for Christmas but at other times I love fig. I Love any candle with mint or citrus. In a bed with freshly washed sheets I say… fresh linen!